Description *Oil Changes for Life*, *LEATHER*, *Carfax ACCIDENT FREE*, Flow Master Exhaust, Only 34k Miles !! SWEET, Alloy wheels, Illuminated entry, Remote keyless entry. 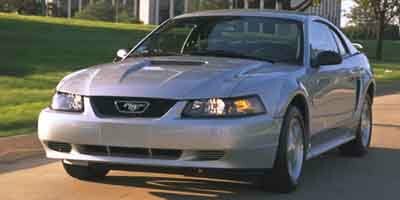 2004 Ford Mustang GT Premium Black Odometer is 88711 miles below market average! Clean CARFAX.